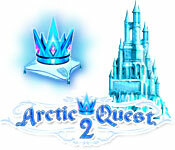 Arctic Quest 2 is rated 4.3 out of 5 by 3. Rated 5 out of 5 by mistico24 from Good game need to find more games like this. Rated 4 out of 5 by Ceolasfolly from Fun and Different I tried this game on a one hour trial. I usually do not like arcade games; but, this one is different. 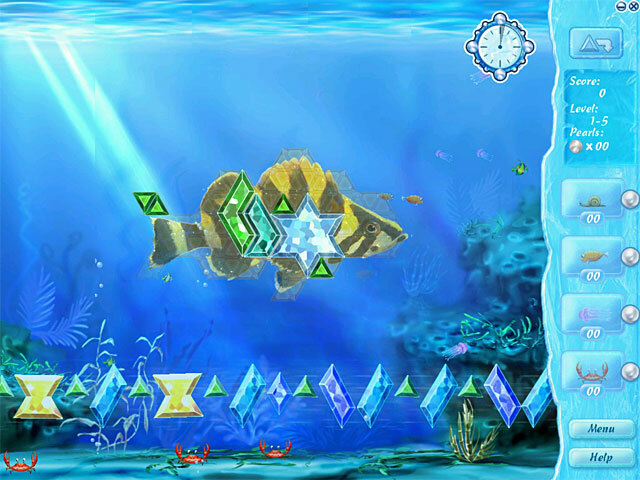 In a really cute water and ice setting, you have a shape to fill in (a frog, fish or flower) with different geometric shapes that drop from the sky. The object is to get the design filled in before you have no more room in the water for floating unused shapes. I didn't take a lot of time to read about the bonuses that you can use, because I wanted to use all my time in the trial to get familiar with the game. In just 50 minutes I got through the first 10 levels. 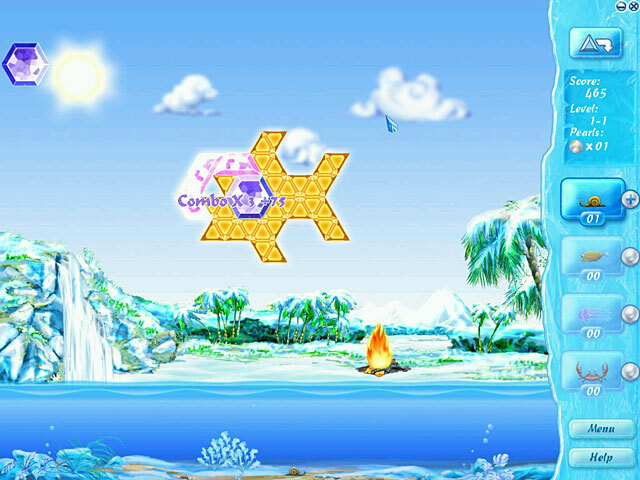 The bonus level was very difficult and I didn't complete it in time. 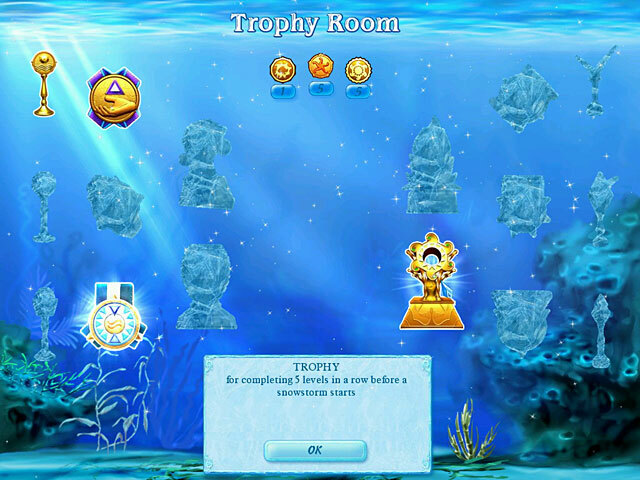 But, I completed all the rest of the levels, without using any bonuses, in plenty of time to "beat the clock". If you are looking for a fun little game that is very different than most of the stuff you get here on BF, I'd highly recommend that you give this little game a chance. I can see where it could quickly get addictive. I may end up buying this game. However, I can see that after level 10 (which is as far as I got) it could get very difficult pretty fast. And, I didn't see the option to play just certain levels again. I may not have taken enough time to get really familiar with all the options in the game play to see if you are able to choose multiple levels of difficulty. Or, if you change your name to a different player to play just the easy levels again, will the puzzles be the same, or will you get new easy shapes to fill in? VERY, VERY FUN GAME !!! COLORS ARE REALLY NICE !